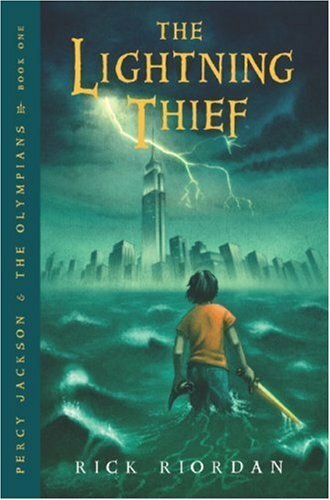 “The Lightning Thief: The Percy Jackson Musical” is recommended for ages eight and older. Children under the age of four are not permitted. Percy Jackson is on the most dangerous quest of his life. The Greek gods are real and they’re ruining Percy’s life. As a son of Poseidon, Percy has newly discovered powers he can’t control, monsters on his trail and is on an epic quest to find Zeus’ lightning bolt to prevent a war between the gods. The idea for Percy Jackson came when author Rick Riordan made up bedtime stories for his nine-year-old son Haley, who had been diagnosed with ADHD and dyslexia. At the time, Haley refused to read and hated school, but was ­fascinated by the Greek myths he had been studying in second grade. He asked that his father tell him stories based on Greek mythology. 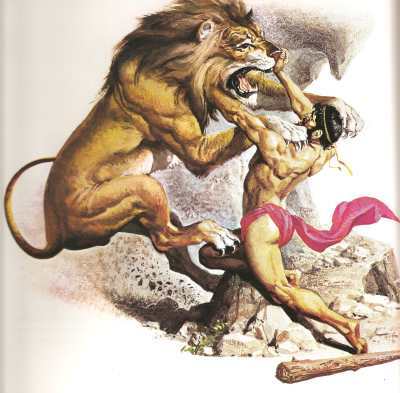 Myths about gods, heroes and monsters were an important part of everyday life in ancient Greece. Myths about gods explained what people saw in the world around them, while Greek heroes were extraordinary individuals who possessed great skills, ingenuity, intelligence and charisma. After Riordan had recounted all of the tales that he knew, Haley asked his dad to create new stories using the familiar characters from Greek myths. In his new story, Riordan created a different kind of hero in Percy Jackson and made ADHD and dyslexia part of his powers. Riodan learned that kids affected by ADHD and dyslexia tend to be “creative” and “out of the box” thinkers because they don’t see or solve problems the same way other people do. By making Percy Jackson ADHD and dyslexic, Rick Riordan honors the potential of these kids and demonstrates that it’s not a bad thing to be different. The “Percy Jackson and the Olympians” books have been translated into 42 languages and have sold more than 30 million copies in the United States. If you were a Greek god, what would your power be? Besides the alphabet and mythology, what else are the Greeks known for? Interested in potentially bringing my students to the show on 2/1 for a field trip. How many can you accommodate? I have about 270, and would there be a ticket discount? Hi Rachel – We do have a discounted student matinee on that day at 10 AM. Please contact krourke@thehanovertheatre.org for information.